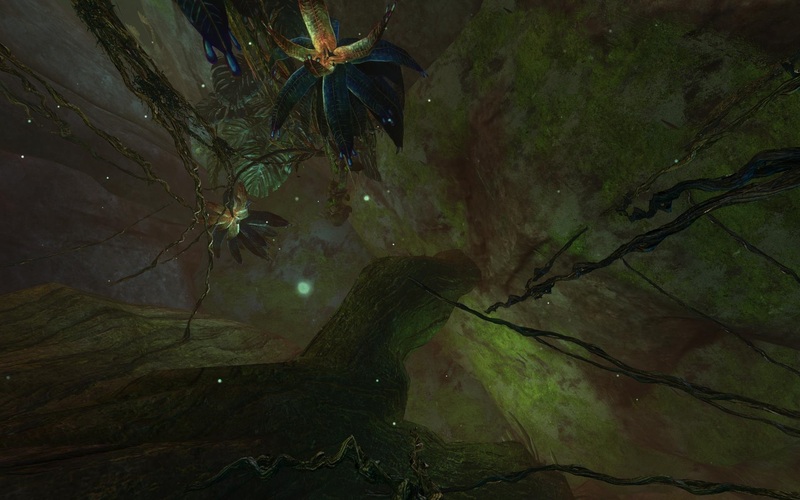 Flax Seed is a new gathering ingredient unique to Heart of Thorns. 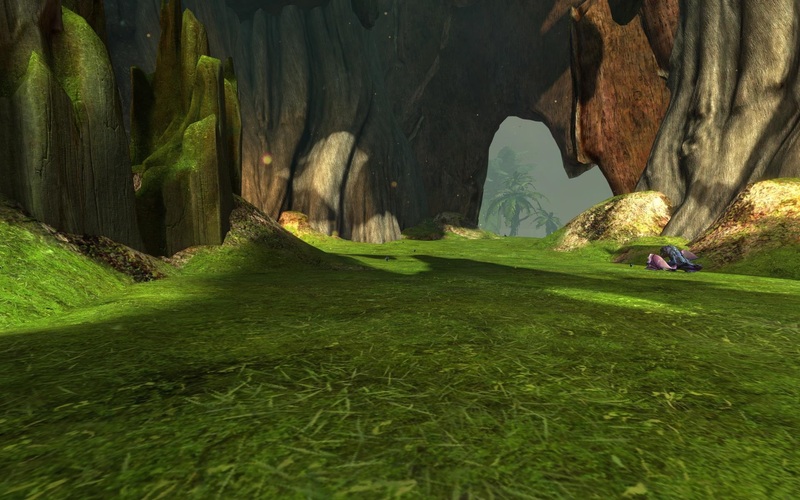 They are found commonly around the HoT maps and fetch a decent price on the trading post. The high demand for Flax Seed is due in part to the fact they are required for certain Guild Hall Upgrades. Gathering Flax Seed can easily provide you with a few gold in profit, with minimal time invested. 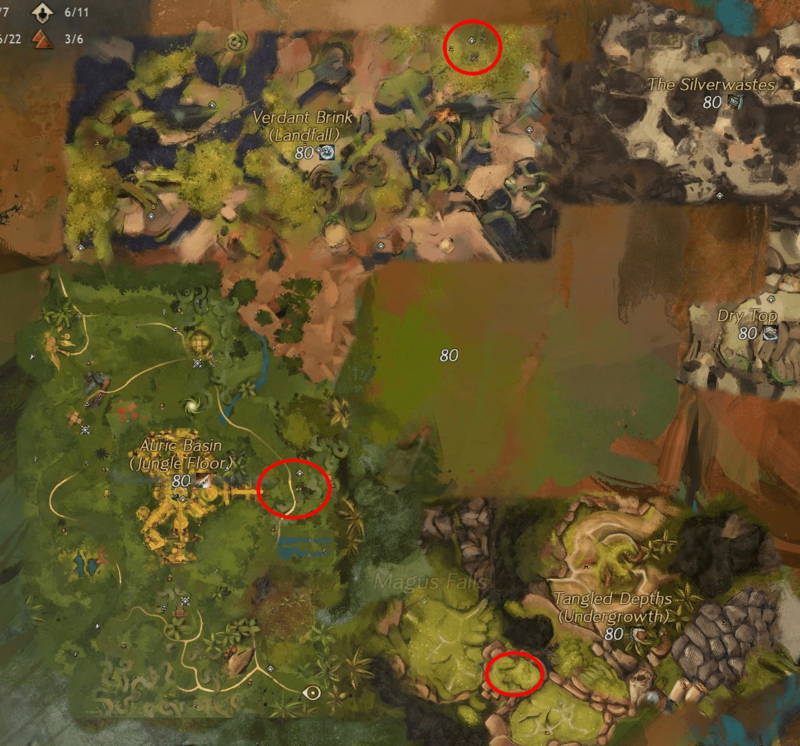 This guide will show you the best Flax Seed farm locations in Heart of Thorns. 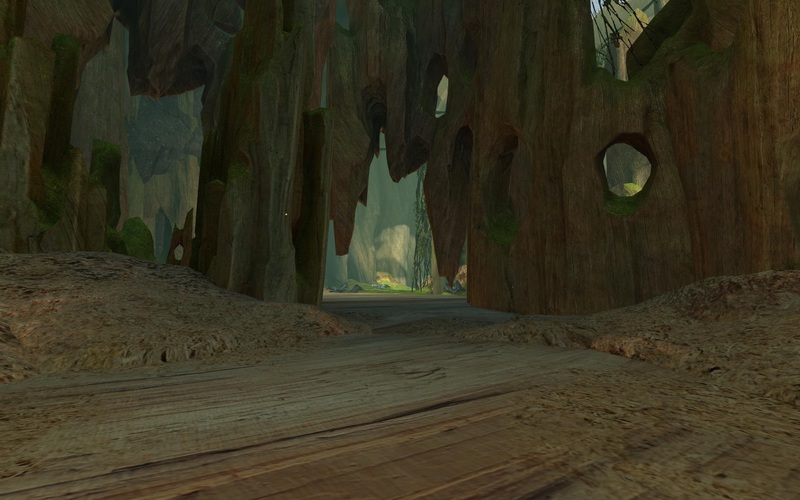 Underneath Jaka Itzel Village there is a secret garden full of Flax Seed nodes. 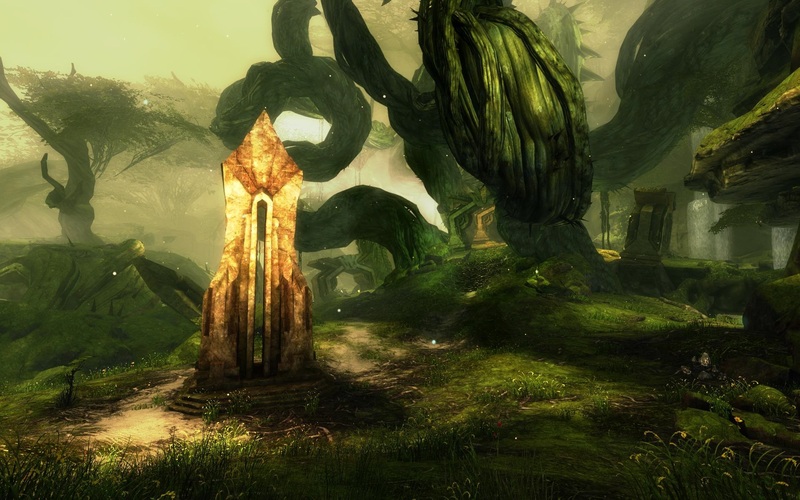 The garden is located at the lowest layer of the map where you would normally find the deadly mordrem vines. 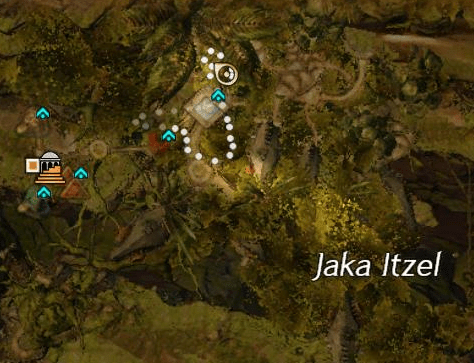 To get there, simply start at the Jaka Itzel Waypoint and jump off the platform, deploying your glider occasionally as you navigate through the trees and branches. When you land at the bottom there will be a few enemies, but nothing to worry about. 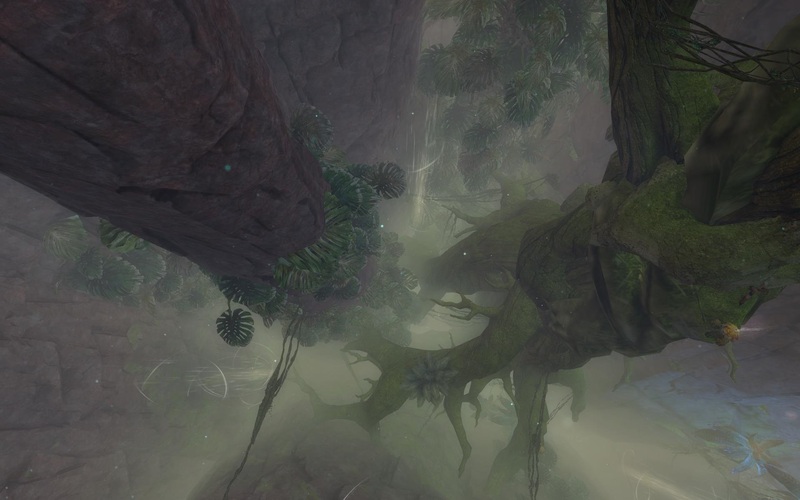 The Great Tree is located next to the Ogre Village in the Tangled Depths and features a jumping puzzle that leads to the top. 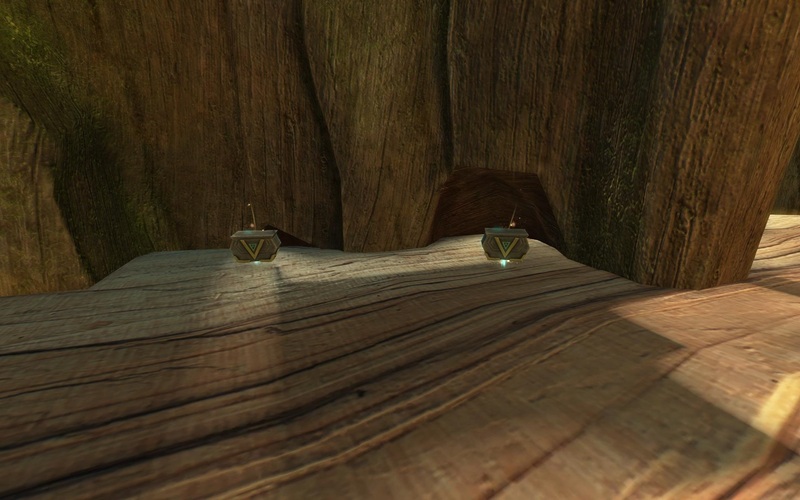 At the top of the Great Tree there is a Flax Seed garden similar to the one beneath Jaka Itzel Village. 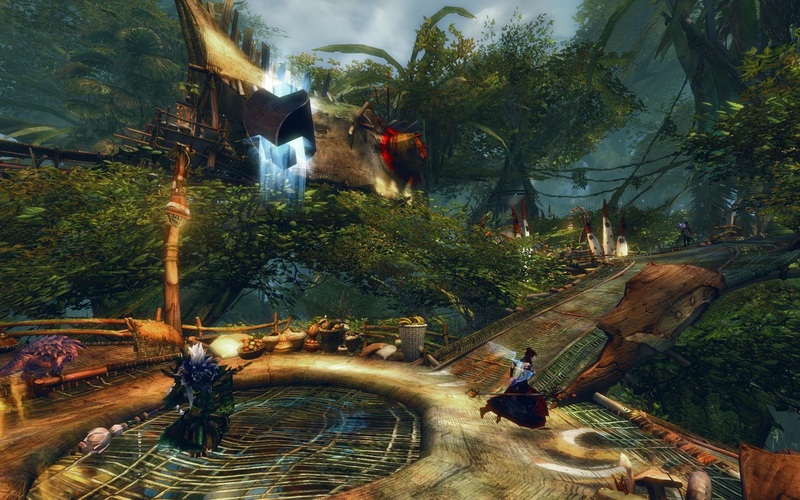 Although the Great Tree jumping puzzle isn’t particularly difficult, the enemy mobs that spawn can make it frustrating and time consuming. 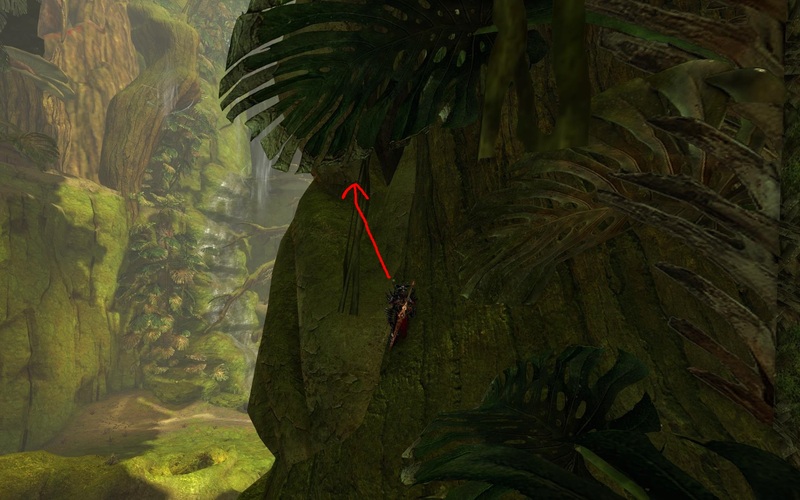 There is, however, a much faster and easier way to reach the top of the Great Tree. 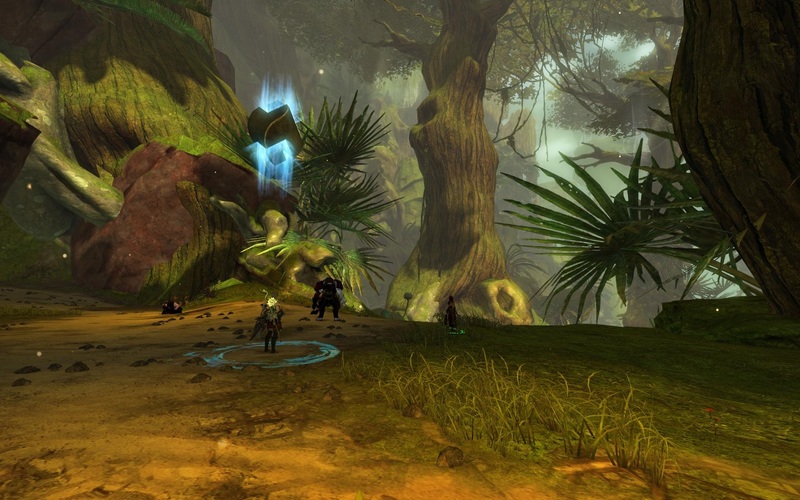 Starting at the Order of Whispers Waypoint just West of the Great Tree, head south and cross the small stream. 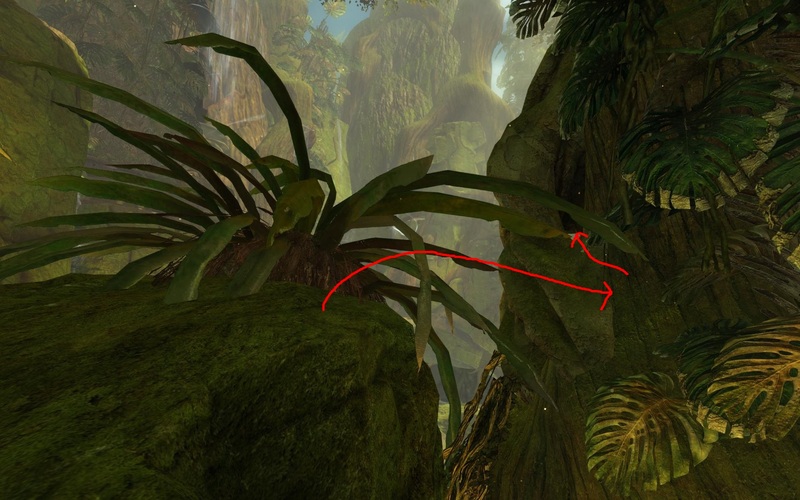 Make your way up to the raised area to the left until you get to the edge with the large plant, across from a large tree. 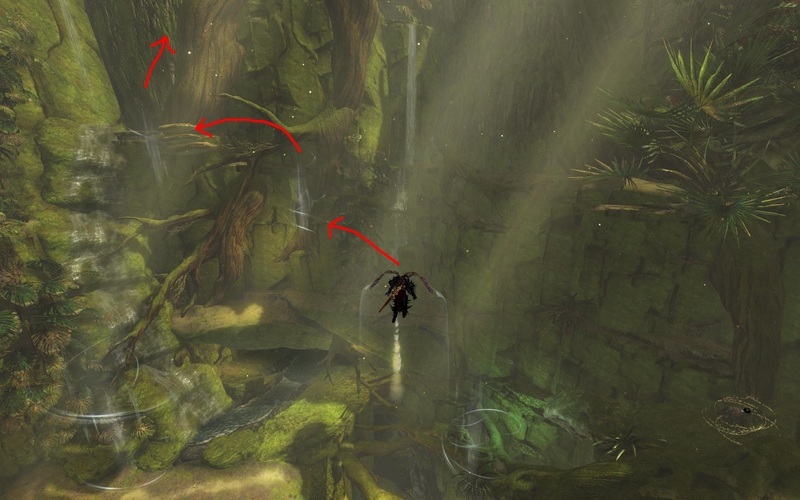 It may not look like it, but if you glide over to the tree straight ahead, you can actually land on the side and walk up to the hollowed-out portion just above where you landed. 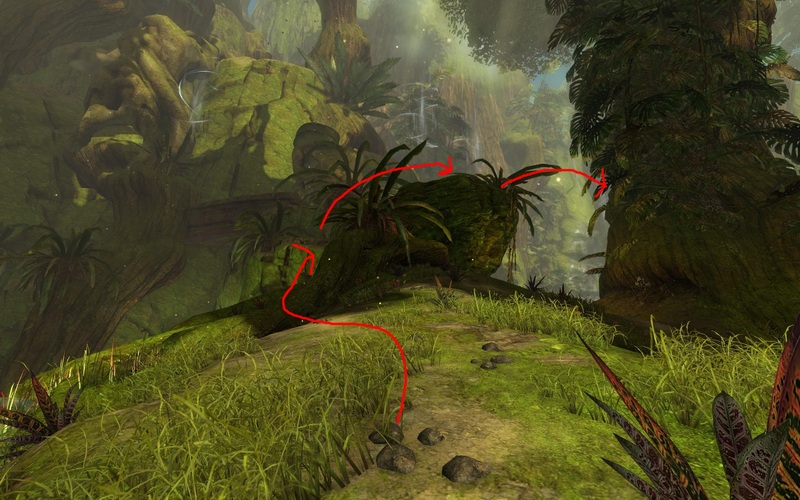 Jump up into this hollow portion and walk to the edge. 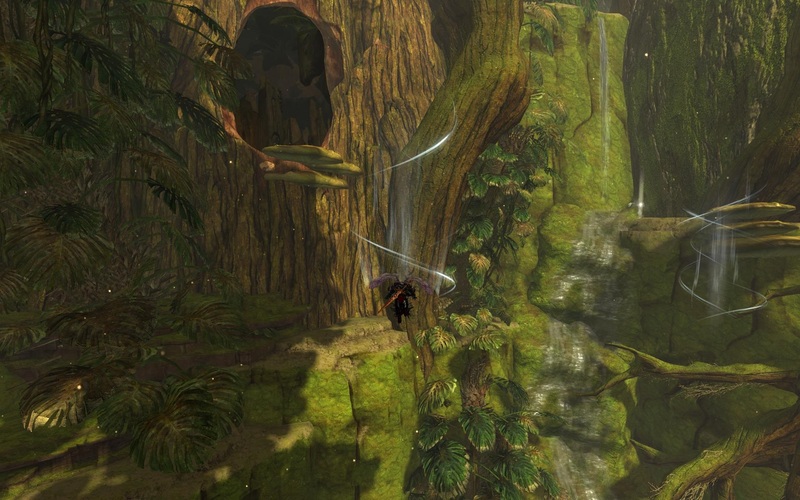 If you jump out and glide you can ride the updraft and continue gliding across the large open area, using additional updrafts to reach the opening in the Great Tree, visible up and to the left. 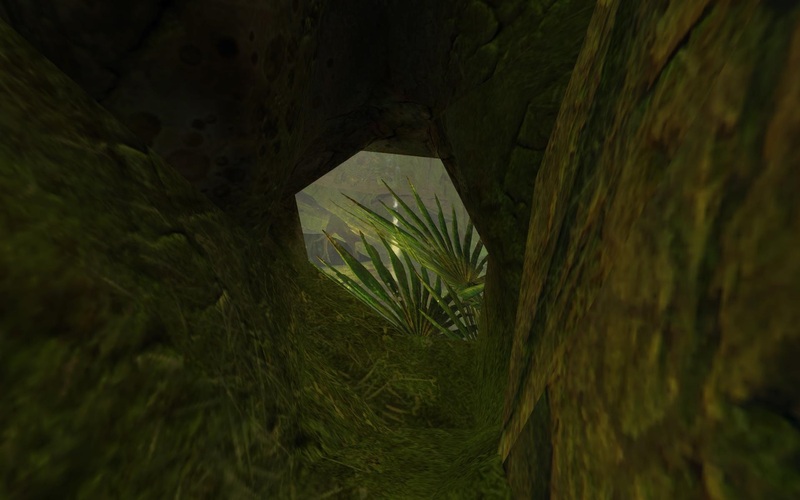 Once you land successfully in the Great Tree, head on in where you will find the Flax Seed garden. 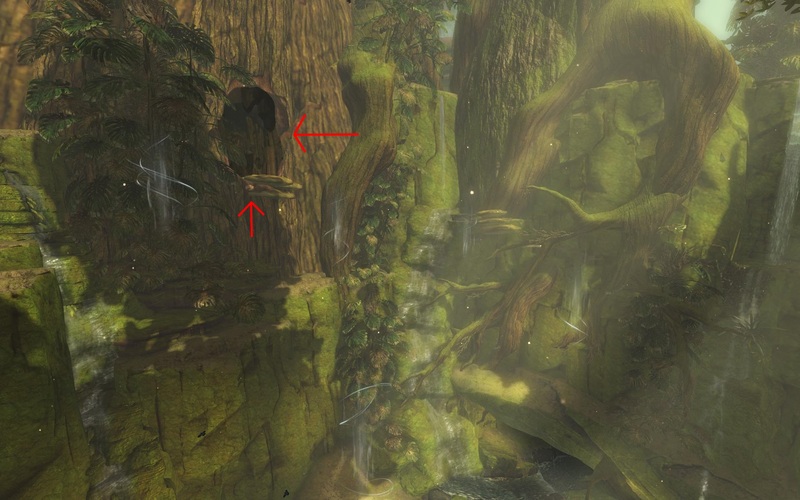 There are also two chests that spawn around the corner where you entered the garden if you face back the way you came in. 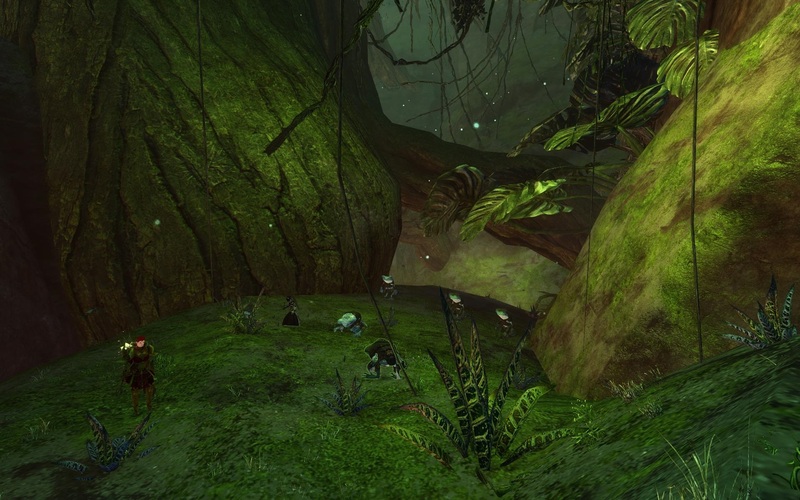 Bristleback Chasm is located in the eastern part of Auric Basin near the Ruins of Eastwatch. While it doesn’t have a Flax Seed garden, it does have a decent amount of Flax Seed nodes spread out across a small area. 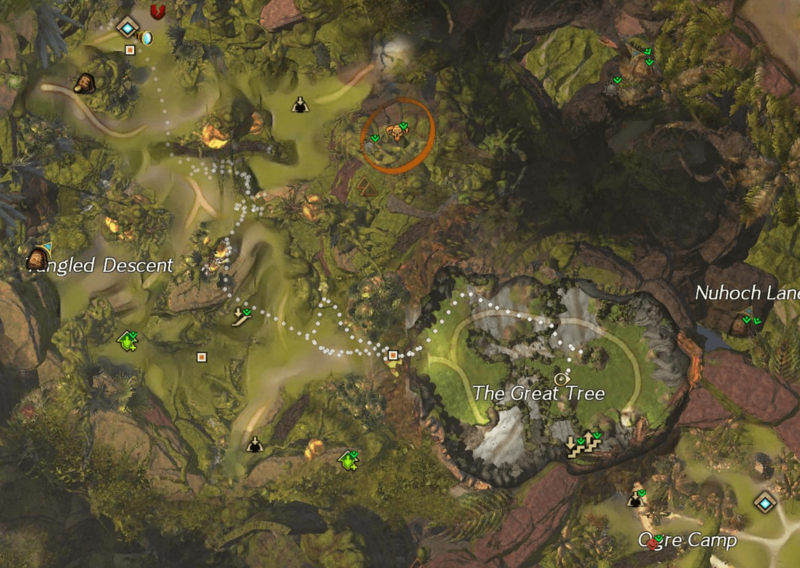 Starting from the Eastwatch Waypoint, the Flax Seed nodes should be clearly visible on your mini-map. 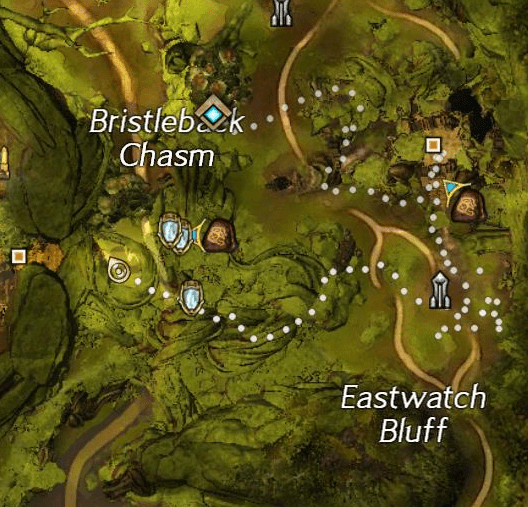 After you’ve finished gathering the Flax Seeds in the immediate vicinity of the waypoint, you can head West and follow the road South to gather additional Flax Seeds. Flax Seed nodes can be gathered once a day before they re-spawn. 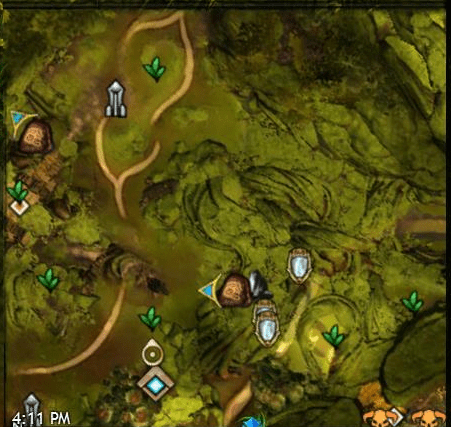 You may want to park some of your alternate characters at these Flax farm locations so that you can quickly harvest the nodes each day. Flax Seeds can be used to craft Vials of Linseed Oil by combining 20 Piles of Flax Seed with 5 Milling Stones and 1 Milling Basin.